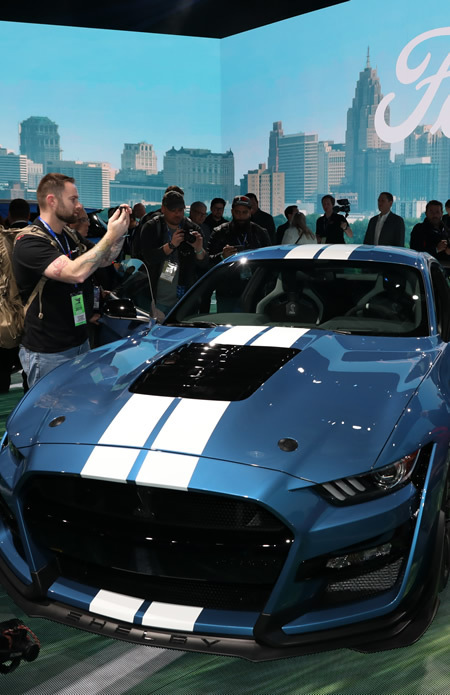 Detroit, Michigan, January 27, 2019 — Detroit is where future mobility innovations meet the pavement. 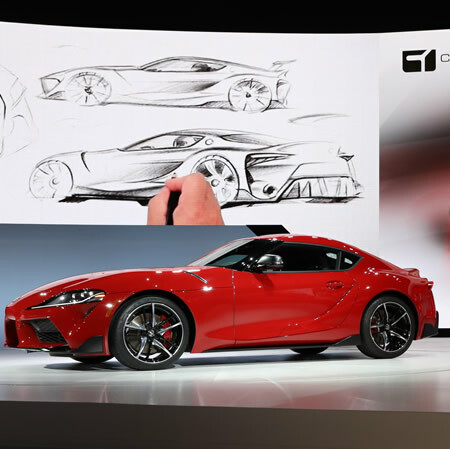 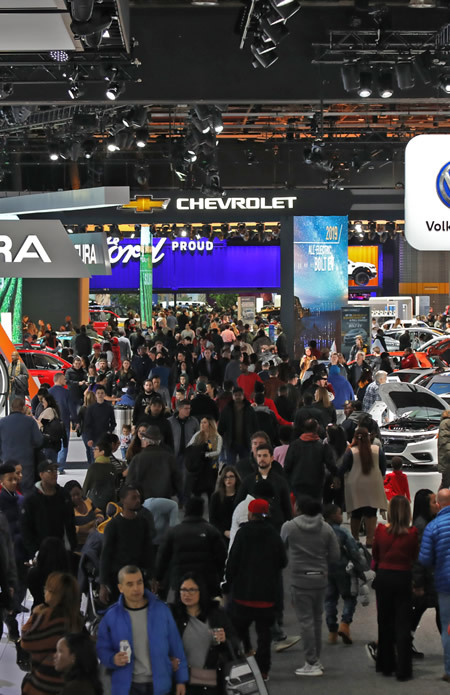 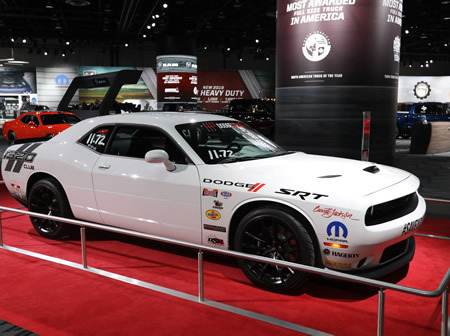 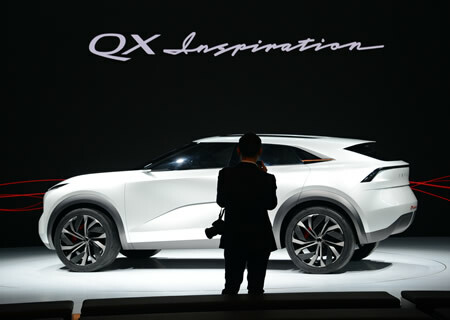 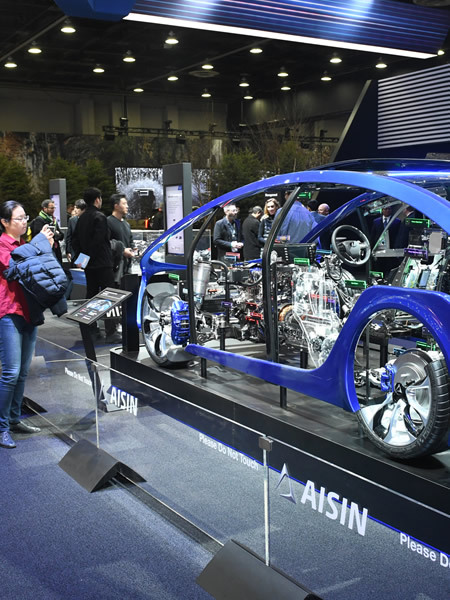 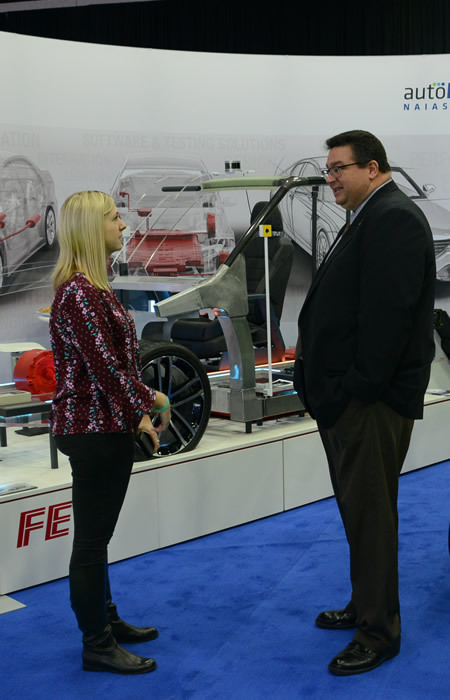 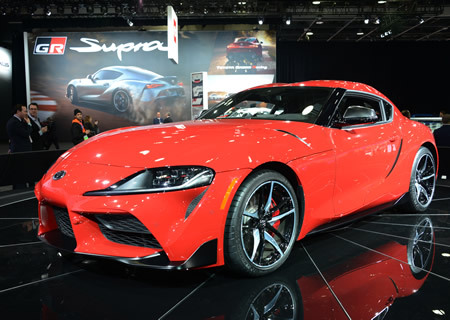 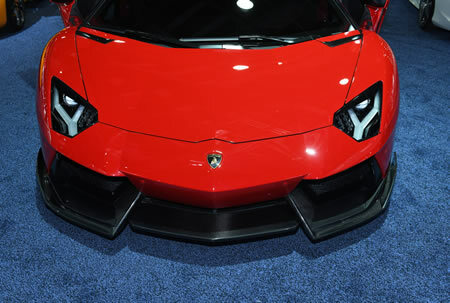 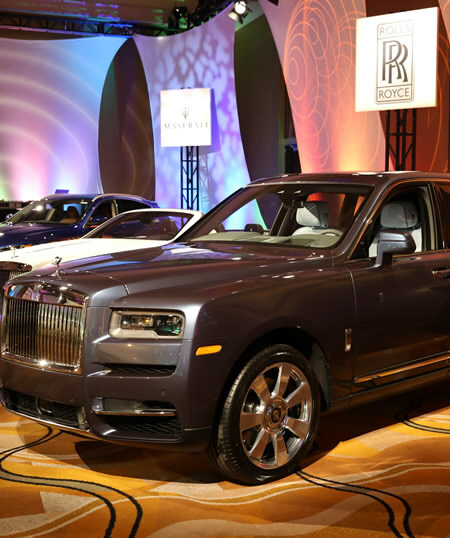 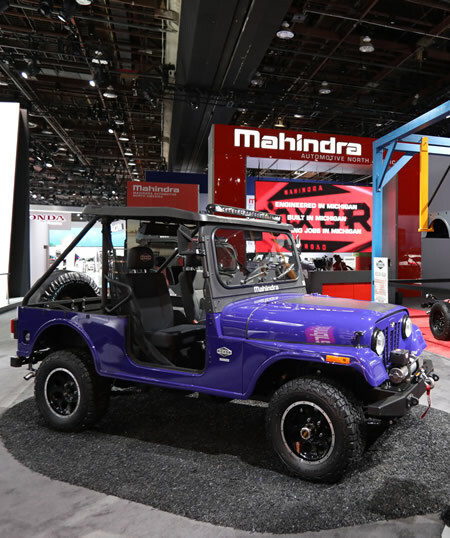 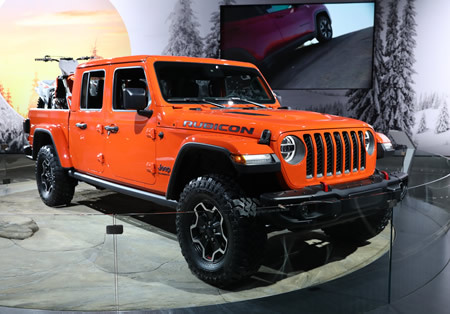 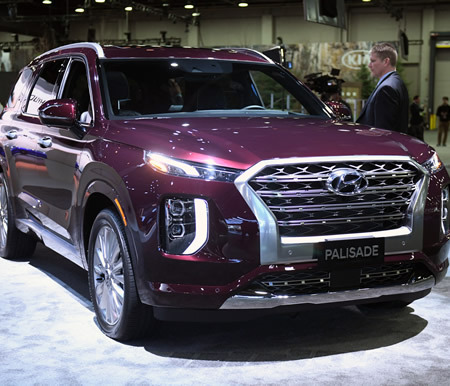 With the largest concentration of the world’s top automotive and technology executives, designers, engineers, and thought leaders, the North American International Auto Show serves as the global stage for companies to debut brand-defining vehicles and industry-shaping announcements. 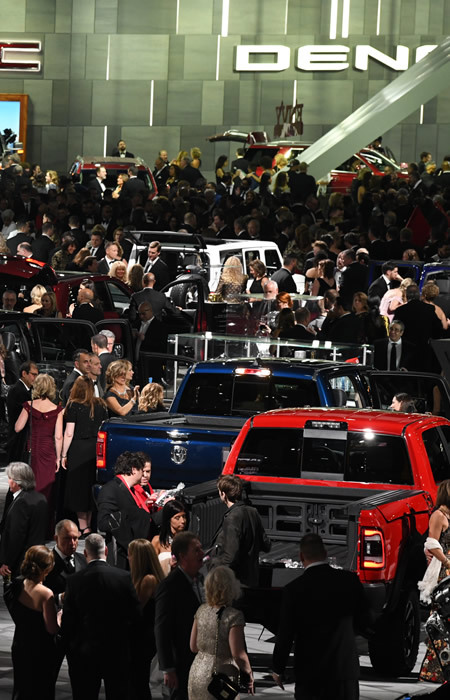 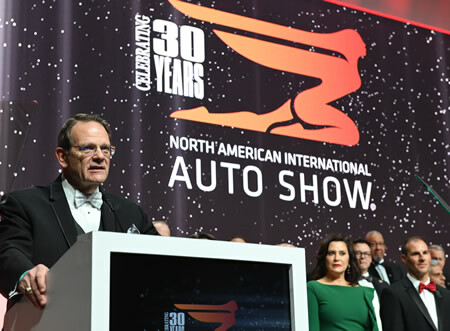 In its 31st year as an international event, the NAIAS is the most influential annual automotive event in the world. 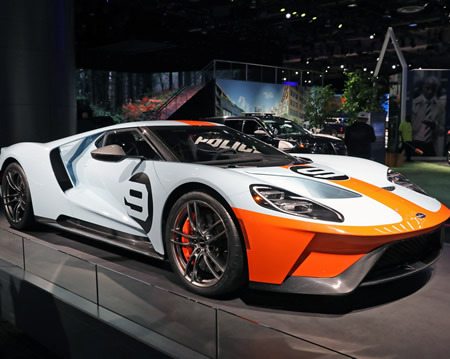 NAIAS is unmatched in the industry in presenting six unique shows in one, including The Gallery, an ultra-luxury automotive event, AutoMobili-D, an inside look at future mobility platforms, Press Preview, Industry Preview, Charity Preview and then concluding with a nine-day Public Show.